An 11-year-old Pakistani Boy gives a little shock to the world. 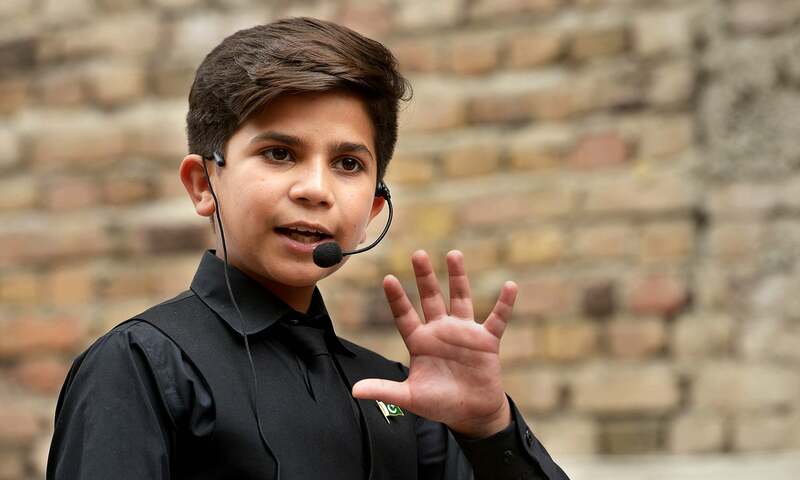 Hammad Safi, an 11-year-old motivational speaker of Pakistan get viral through Youtube. When his motivational speech video gets viral on Youtube, he captures the attention of the whole world. Hammad Safi is the Youngest Teacher, Freelancer, Motivational Speaker, TV Anchor, and writer. Many social media invite the boy to his motivational talks. At this age, we simply like to play games, watch tv, but this boy starts rocking at this age. Safi has his own Youtube channel with 250k subscribers where he shares his motivational speech. His Youtube channel known as "Hammad Safi" . 69 videos published so far on his channel. Here is one of his video, you may like to watch. This talent is really outstanding. In this time the demand for Motivational Speakers is very high. 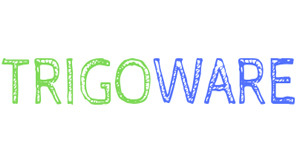 People now days show their interest in motivational speaking. In our India, you will find many motivational speakers but Pakistan is really feeling proud to be the home country of this god gifted boy. "He is not an ordinary child. People have seen something in him. I have myself seen abilities in him. That's why I have appointed special teachers for him," Safi's father, Abdul Rehman Khan said in an interaction with AFP. "I want him to become a special leader. I'm very proud... For his abilities, for his intelligence, he is God-gifted," he added. 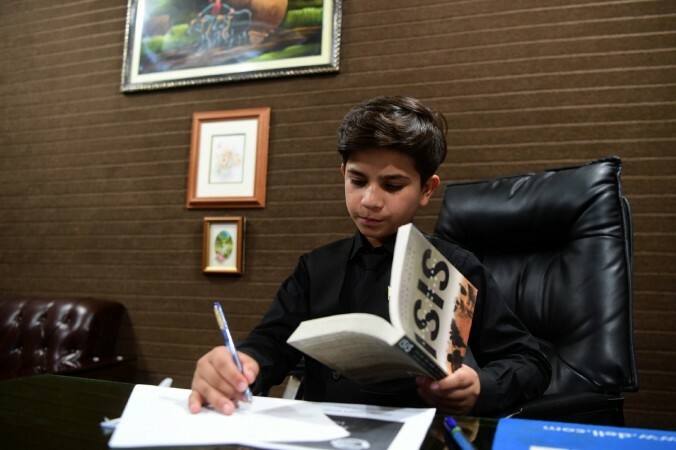 Safi is an 11-year-old motivational speaker from Pakistan. He also popular as "Nanha Professor" (little professor). 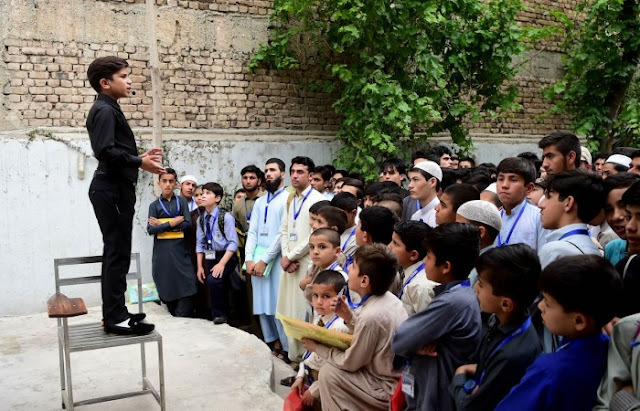 Safi left his normal school to pursue a full-time education at USECS. He wants to continue his English studies and his career as a Motivational Speaker, so he joined USECS. At USECS, director Ammer Sohail helps him to notice his "phenomenal self-confidence". According to Ammer Sohail, he sometimes studies 10 to 12 hours without taking a single break. "People love him because he's just talking, he's a hit every time." -Samiullah Waqil (One of Safi's former English teacher). "A few months ago I was really disappointed with life... I was (thinking) about suicide because there are no jobs and no success in life," he told AFP. "Then I saw a movie of Hammad Safi. I thought if an 11-year-old child can do anything, why can't I?"